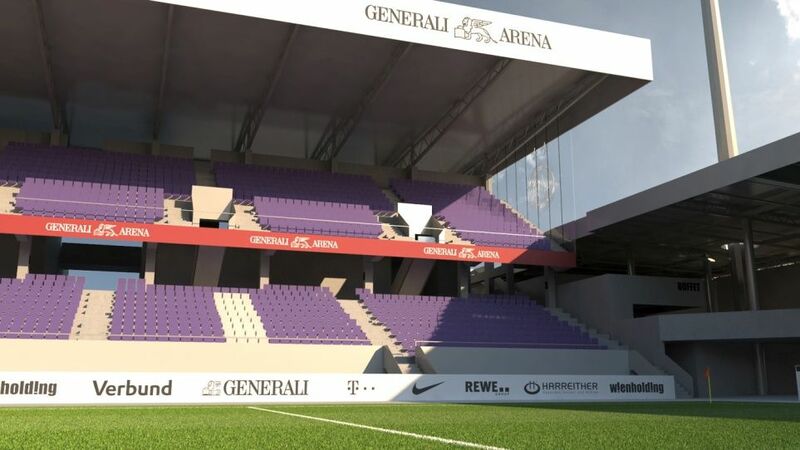 The complex redevelopment plan for Generali-Arena foresees two grandstand demolished after the 2015/16 season: west and north, dating back to 1987 and 1982, respectively. 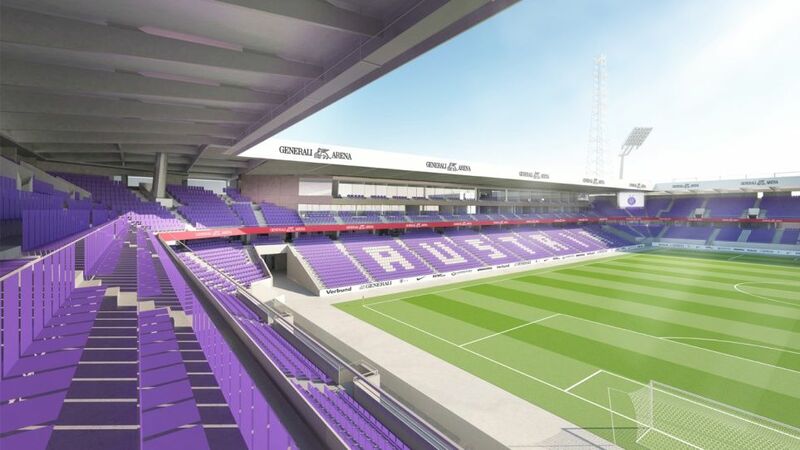 They will be replaced by two-tiered new structures, both equaling in height with the new east end opened in 2008. 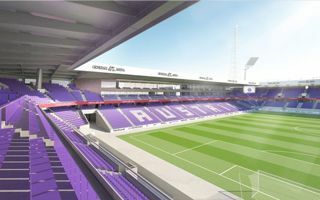 The west end will accommodate new family section and away supporters. 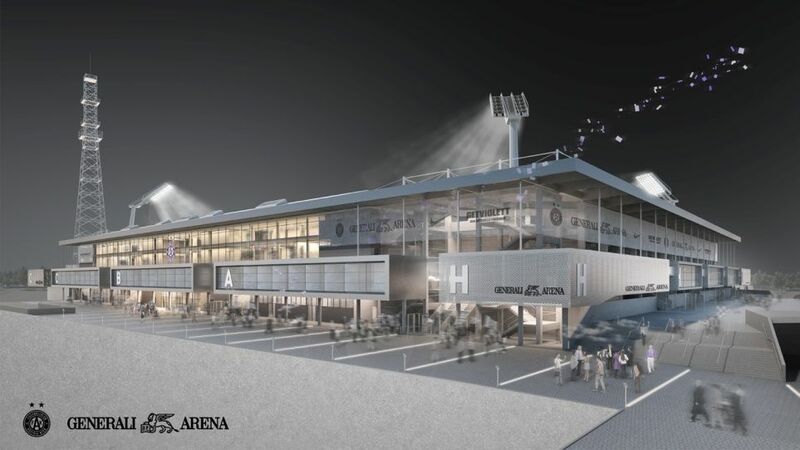 Meanwhile the north grandstand is to become the new heart of the stadium with 28 skyboxes, 4 larger skylounges and 2 presidential suites. It will also provide a two-level underground parking . 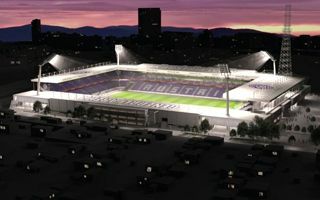 The east stand, despite young age, is expected to see a lifting including new seats and fresh amenities. 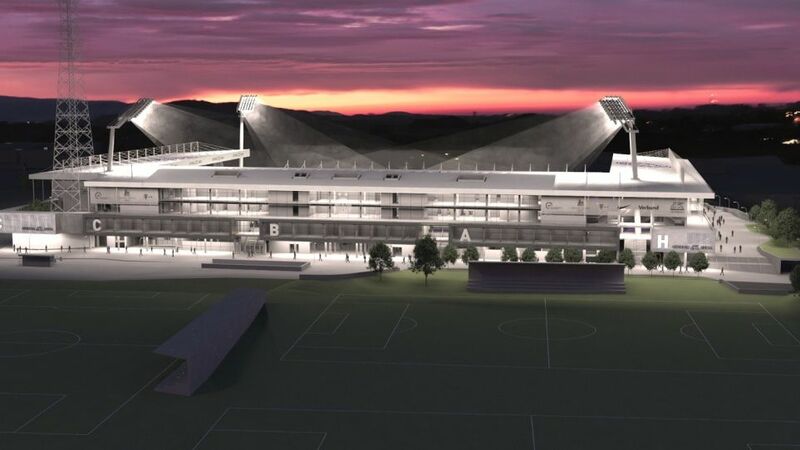 Due to the stadium’s unusual layout, main grandstand is currently in the south and it will remain in place. However, nearly all facilities inside (for players, media, etc.) 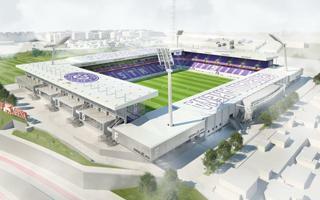 will be renovated, also 10 skyboxes in place there. 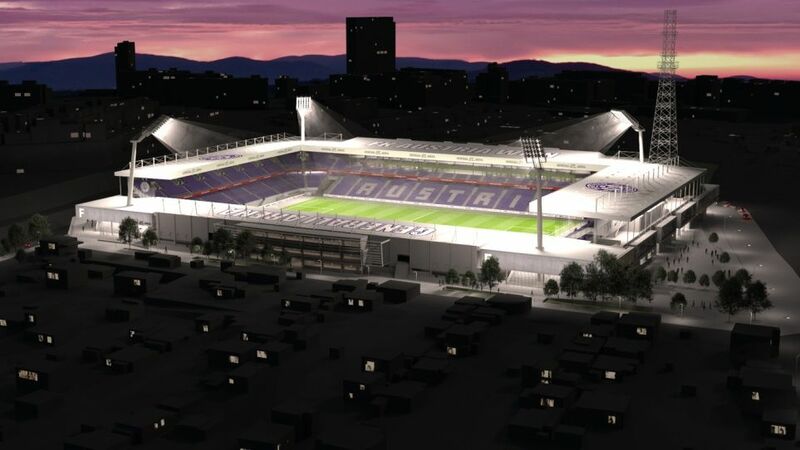 All of the works are to be done with current floodlight masts (erected in 2011) untouched. 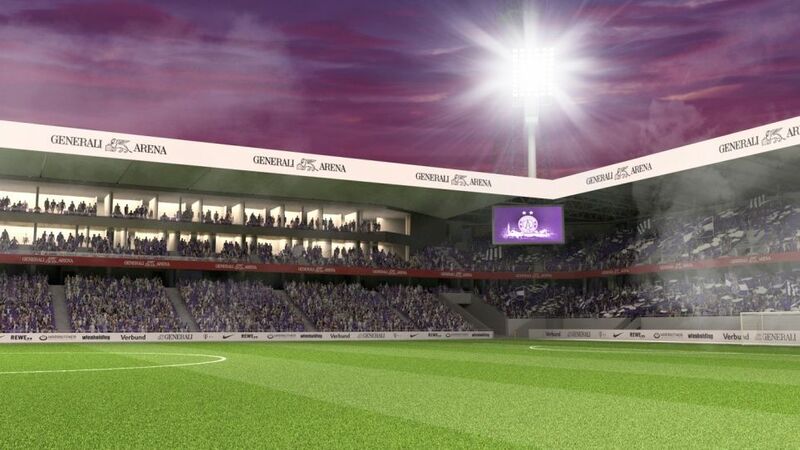 Complete capacity is expected to reach 17,500 for domestic and 15,000 for international games. 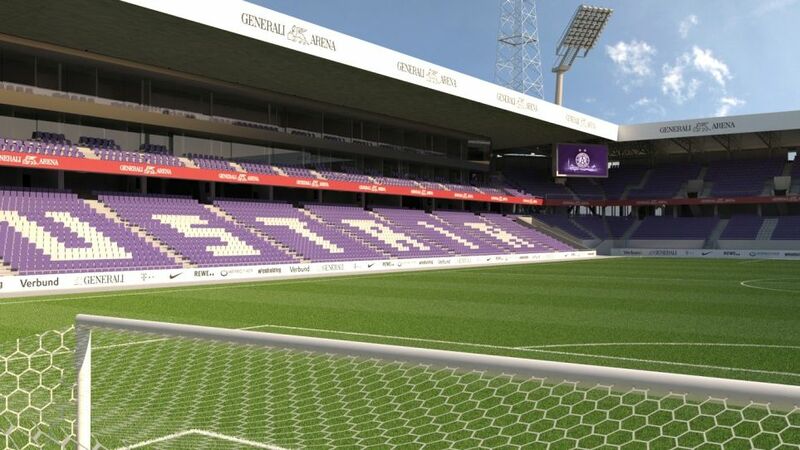 The west end will become the greatest in terms of capacity with 5,600, while current east end will follow at 5,050. 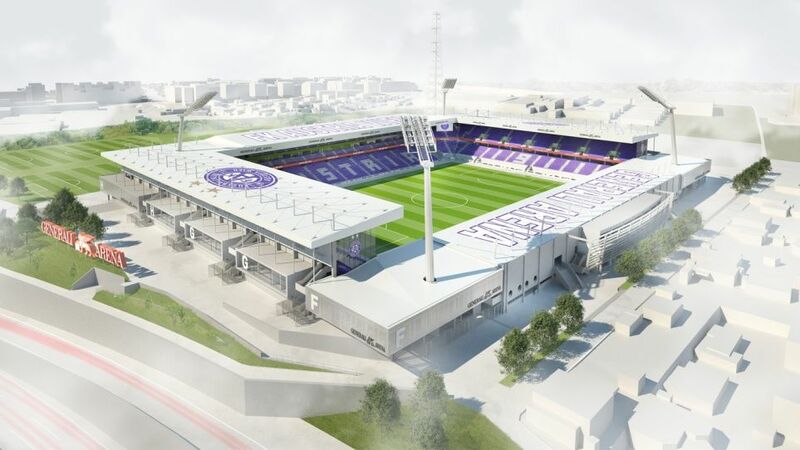 The north side will be only 4,100 due to extensive corporate facilities, while the renovated south one – 2,750. 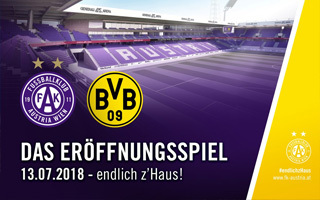 Such layout should be in place for the 2018/19 season. 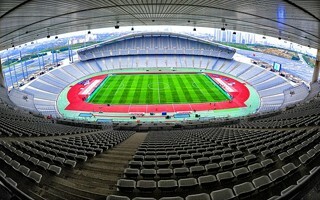 They’ve been gradually upgrading their stadium in recent years. 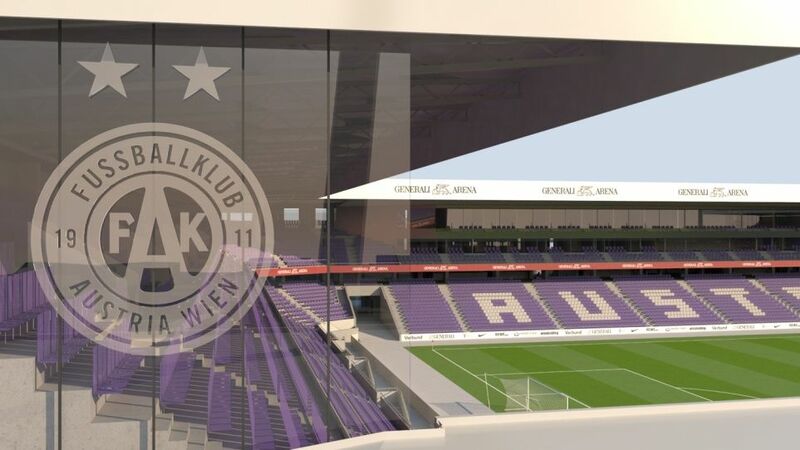 Now Austria Wien are going for it and trying to compete with Rapid. 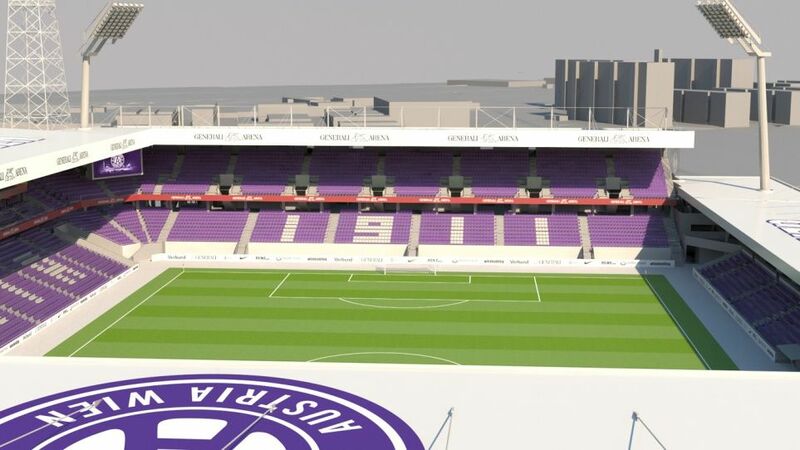 Will this vision be enough to beat derby rivals in matchday revenue?